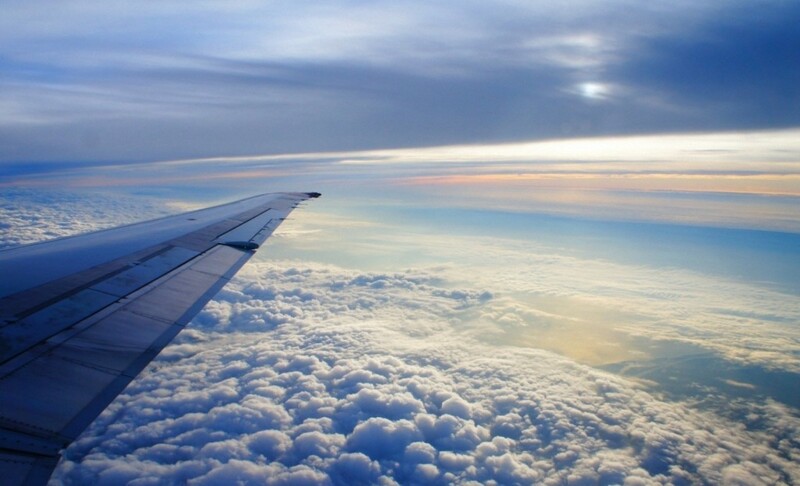 Knowing what to do on long-haul flights can make traveling so much easier. Long gone will be the days of leg pain, dry skin and hunger. 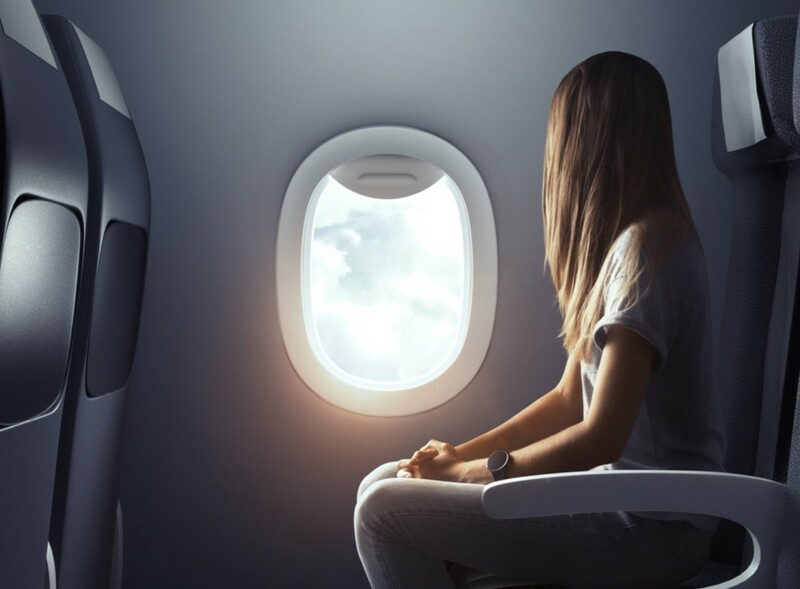 If you follow these tips, you’ll be sure to have a comfortable flight, and the prospect of long-haul flights will no longer fill you with dread. Go, travel! Getting up from your seat and stretching your legs is one of the most important things you could do while on a long-haul flight. Not only will it help your sanity, but it will also keep your blood flowing through your body and avoid the risk of blood clots and deep vein thrombosis. Experts say that you should get up at least every two hours to ensure that this does not happen. Drinking enough water during the day is important anyways, but keeping yourself hydrated on a flight is even more important. Plane cabins are incredibly dry places, and drinking plenty of water regularly is paramount. If you don’t drink water, or rely solely on alcohol, tea or coffee, you may find yourself developing a headache, and your skin may become incredibly dry. You cannot take water through airport security, so buy one after you have passed through, or put an empty bottle in your hand luggage so you can fill it up later. Flying is not a fashion show. The last thing you want is to be wearing tight or uncomfortable clothing while embarking on a nine-hour flight. Dressing in loose and comfortable clothing can make a long-haul flight bearable, and will allow you to relax so, hopefully, you can sleep away the hours! But remember, aircraft cabins are constantly being blasted with air conditioning, so make sure you wear several layers or take extra with you. As much as a long-haul flight can seem like the perfect place to catch up on a good night’s sleep, this rarely ever happens. Unless you are the kind of person who can sleep anywhere, extraneous factors will always come into play. Whether it’s the crying of a baby, the cabin crew asking if you want snacks or just the uncomfortable nature of those pesky airplane seats, it’s unlikely that you’ll sleep a huge amount. It is important to make sure you get a good night’s sleep before any flight, to make sure you don’t get even more tired over the course of the journey. Because if you’re tired already, adding jetlag to the mix isn’t great. 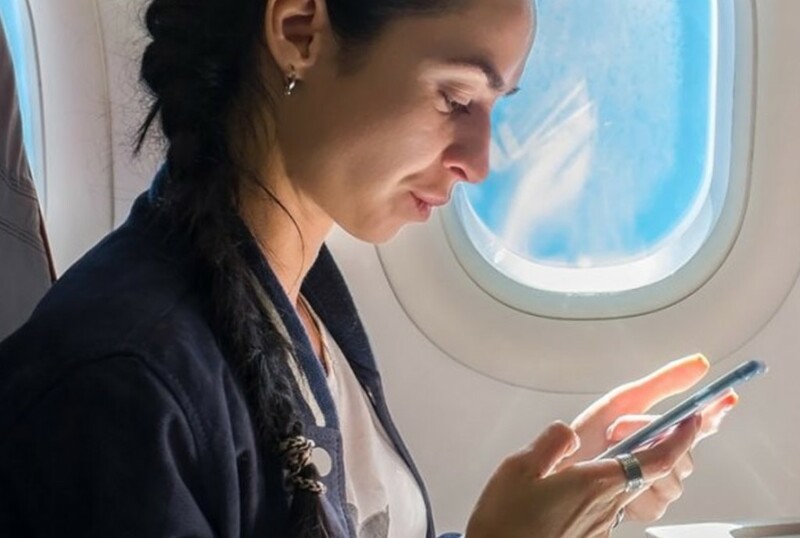 If you’re going away for business, flying can seem like a good opportunity to read through proposals or update your spreadsheets. It is best to avoid this kind of work and just relax on long-haul flights. This could be reading a good book, watching the latest Hollywood blockbuster or just listening to your favorite music. This will not only make the hours go quicker, but you’ll end the journey feeling completely relaxed. Leaving our belongings in suitcases during a long-haul flight is not something we do with ease. We want to have everything that we could need during the long hours ready and in front of us. However, a big carry-on bag = less leg room. 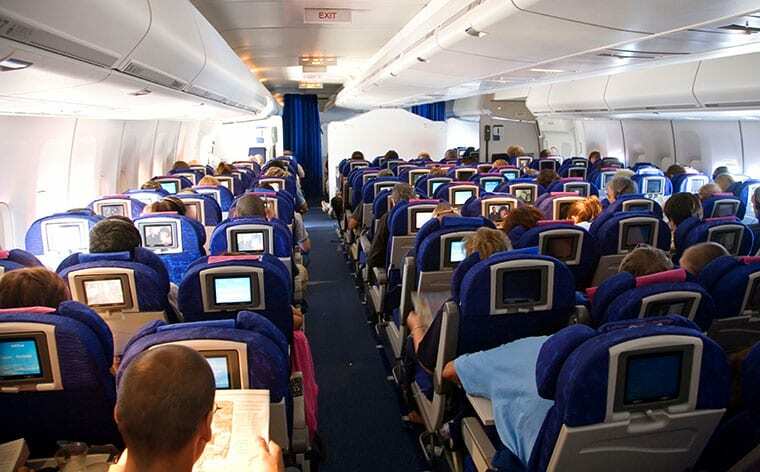 During a long-haul flight, leg room is your savior, so the less you can use it, the better. If you do need to take things with you in the aircraft, stow it away in the overhead compartment. Long-haul flights will provide you with food, but let’s be honest, flight food doesn’t have the best reputation, and you never know what you’re going to get. If it turns out that you don’t like the food on offer, it is always good to have a backup. Taking your own snacks will be a lifesaver to stave off any hunger pains that you get throughout the flight.